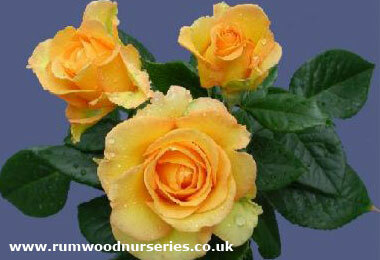 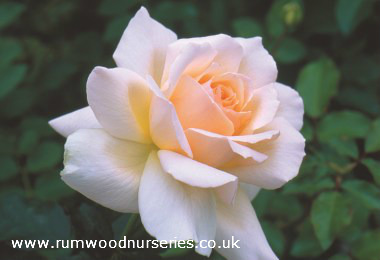 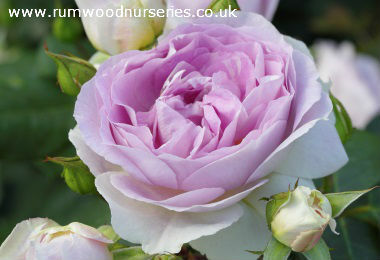 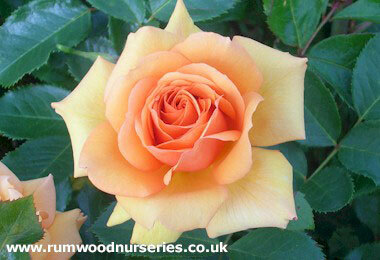 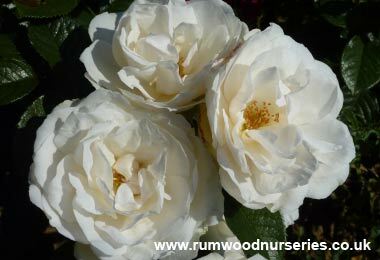 A large flowering floribunda type rose that bears golden yellow flowers which are surprisingly resistant to colour fade. 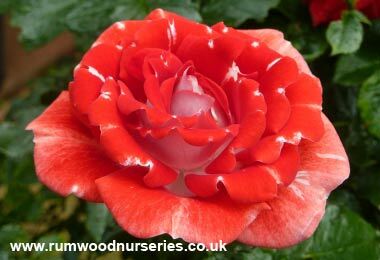 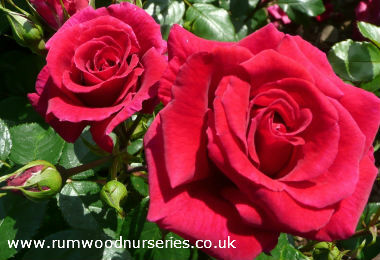 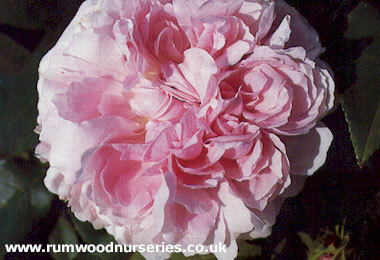 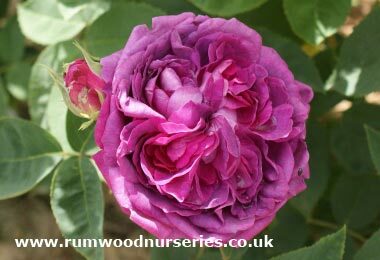 A good repeat flowering variety that will brighten up any garden. 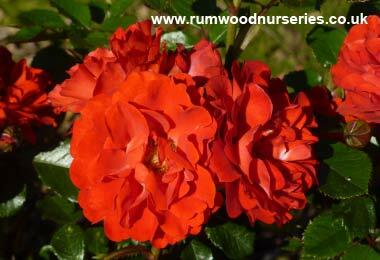 Has glossy green foliage with excellent disease resistance. 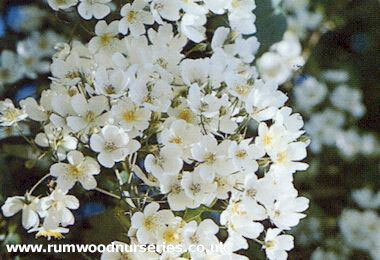 Grows to 70cm in height and similar spread.